View Keystone’s most recent market analysis. 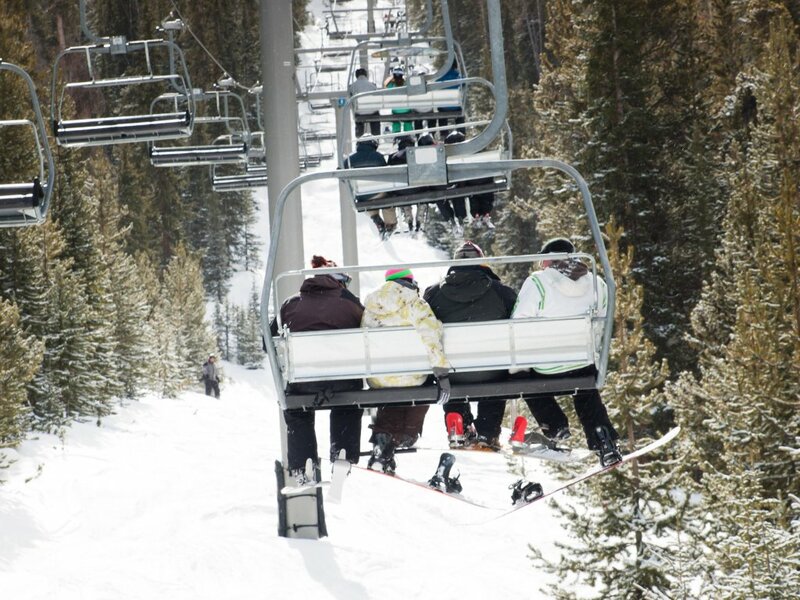 Keystone is notably different from other mountain resorts in Summit County. 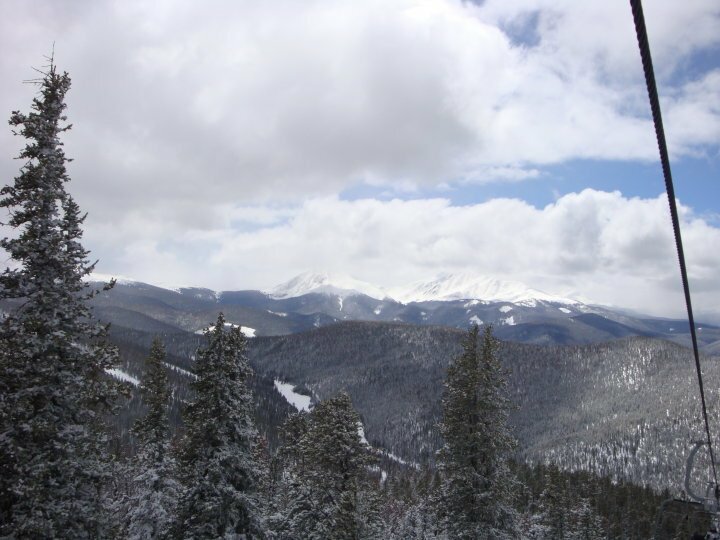 Located off Highway 6 just past the town of Dillon, Keystone resort consists of 3 major peaks, providing an amazing and distinctive ski experience! 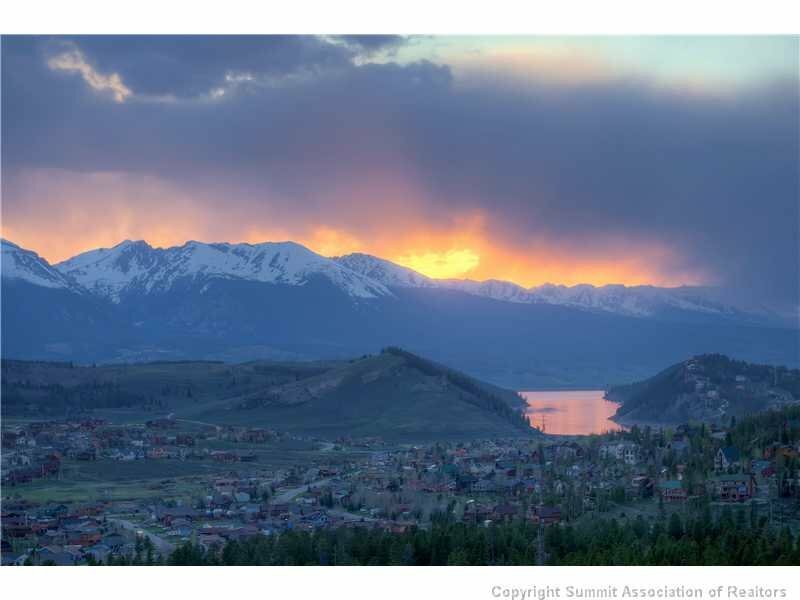 With a total of 3,148 acres of skiable terrain, it is largest resort in Summit County. 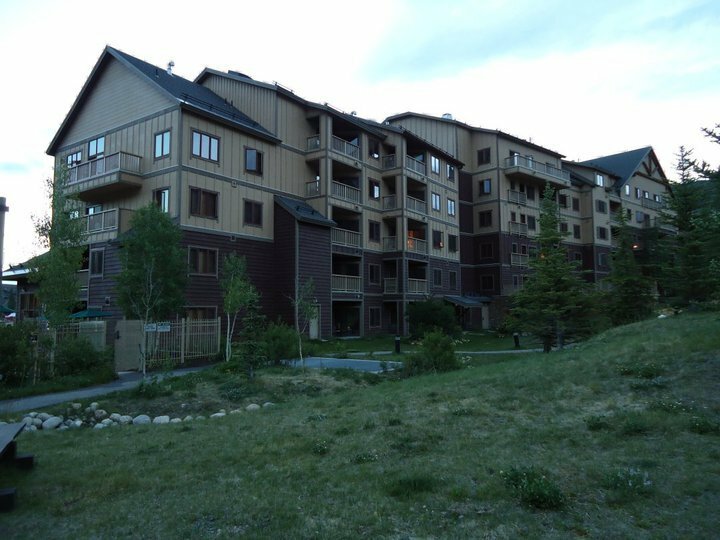 The 3 mountains at this resort are Dercum Mountain, North Peak and the Outback. 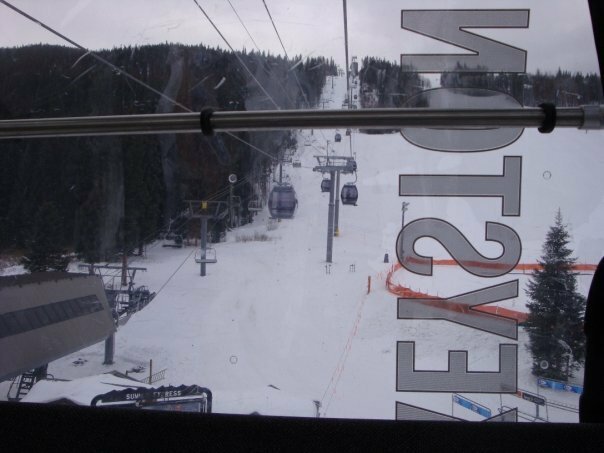 Each mountain is unique; the further back you travel, the more advanced the ski runs become. 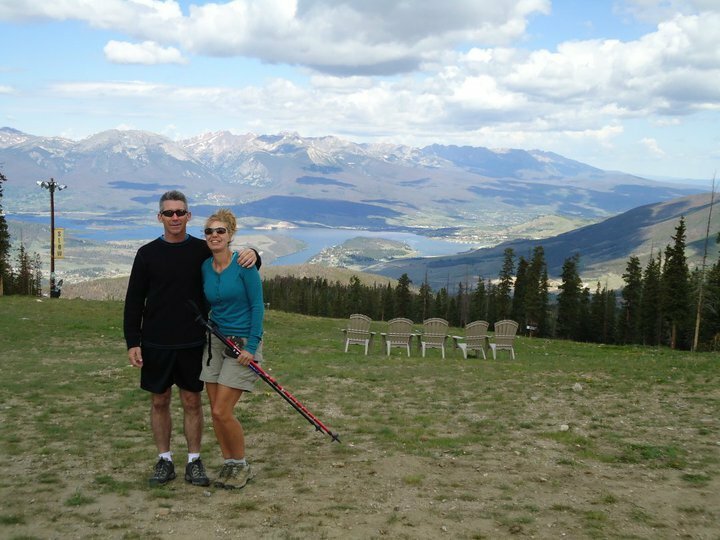 Most advanced terrain is located in the Outback, while beginning skiing is made easy from Dercum Mountain. 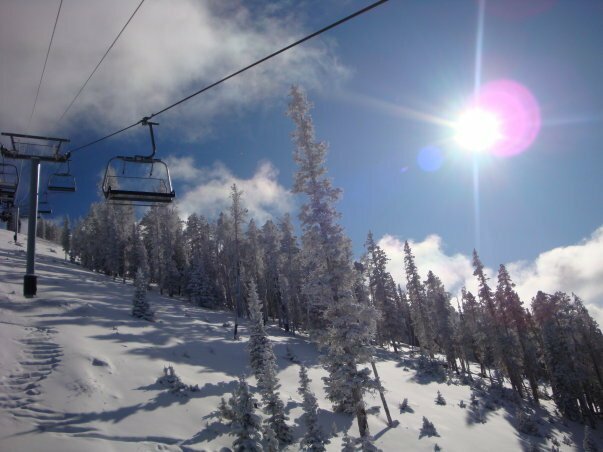 Keystone is the only resort open for night skiing in Summit County – a popular way to enjoy the mountain after a workday or just to try something different! 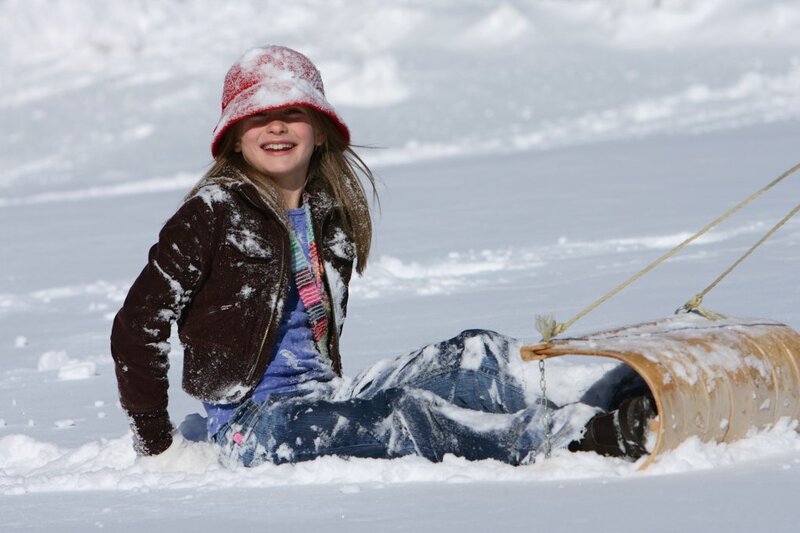 There are many other family-friendly winter activities Keystone has to offer. Ice-skate on Keystone’s five-acre lake—the largest Zamboni-maintained outdoor skating rink in North America. Bundle up and get cozy on a horse-drawn sleigh ride to the rustic Ranch at Keystone offering both a dinner sleigh ride and a scenic sleigh ride. 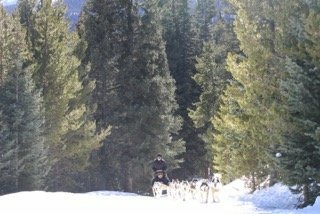 If you’re looking for a little more adventure, dog sledding is another popular and fun family activity! 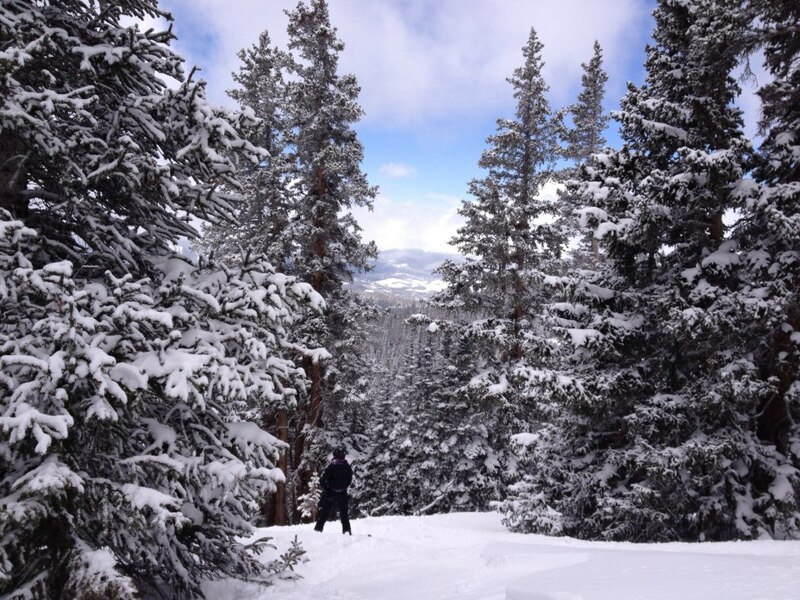 As you can see, Keystone is much more than just a ski resort destination. 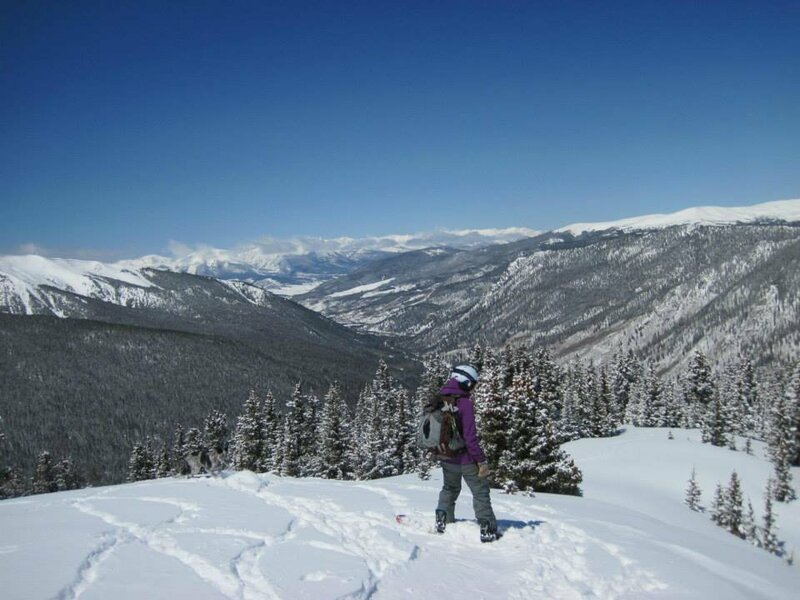 Keystone’s Nordic Center offers more than nine miles of groomed trails and provides access to more than 35 miles of packed trails through the White River National Forest. 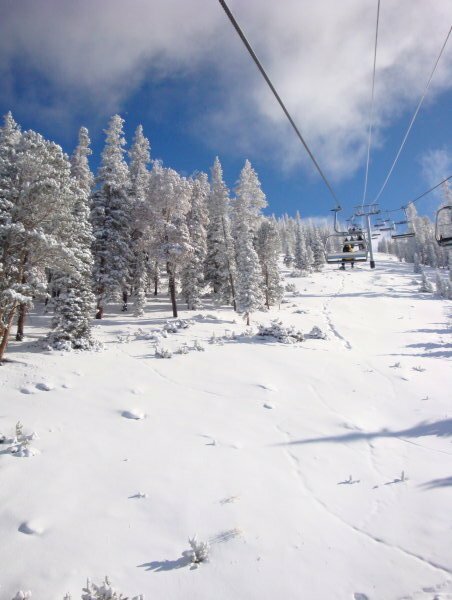 Snowmobiling, snow tubing and cat tours are other popular activities at this captivating resort during the winter months. 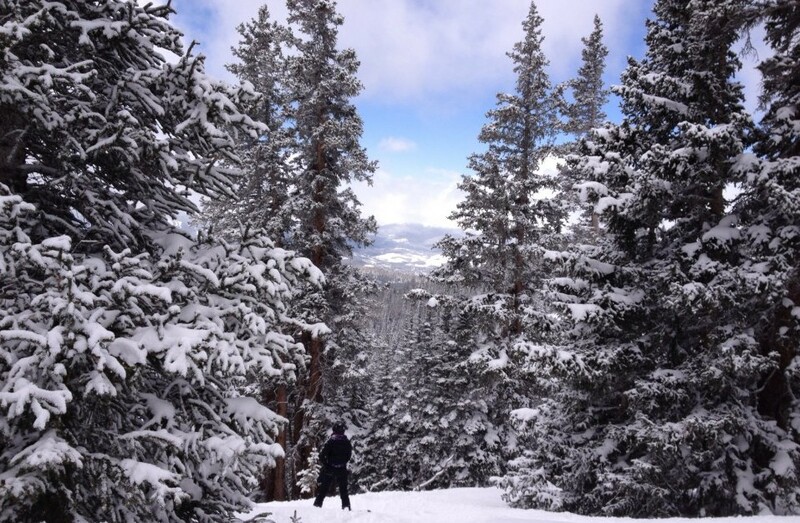 In the summer, Keystone bustles with plenty of outdoor activities! 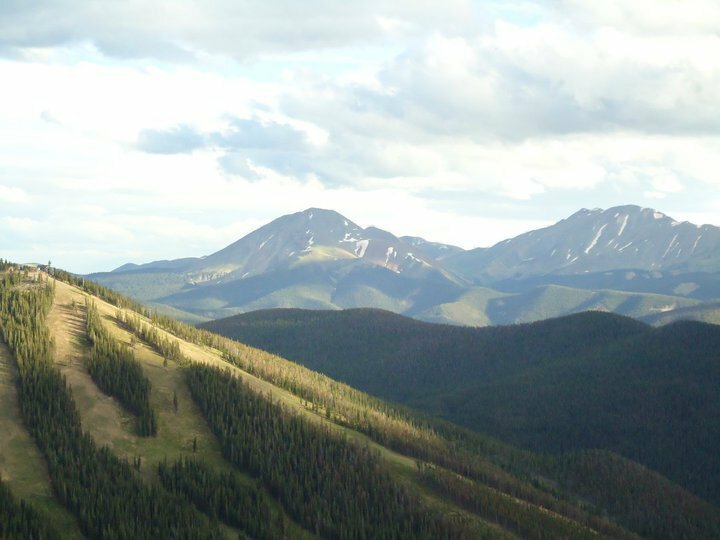 Enjoy exhilarating downhill biking at the Keystone Bike Park. The infamous “Drop Zone”, rated one of the best in the country, has progressive downhill terrain for all riders. With rock gardens, drops, and high-speed features there’s never a dull moment on your bike. There are also more than 100 miles of single track for touring. Or, for a more relaxing afternoon, take a cruiser ride or road bike along miles of the paved bike path. 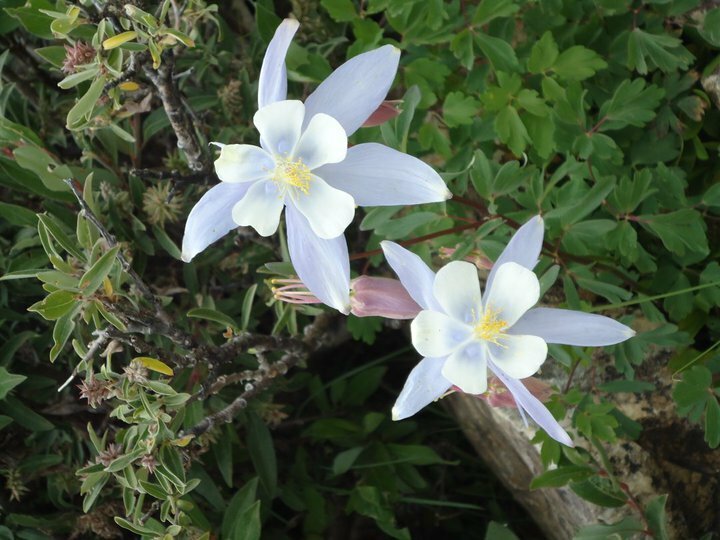 If golfing is your sport of choice, enjoy yourself at two of the most spectacular golf resorts in the Rocky Mountains. 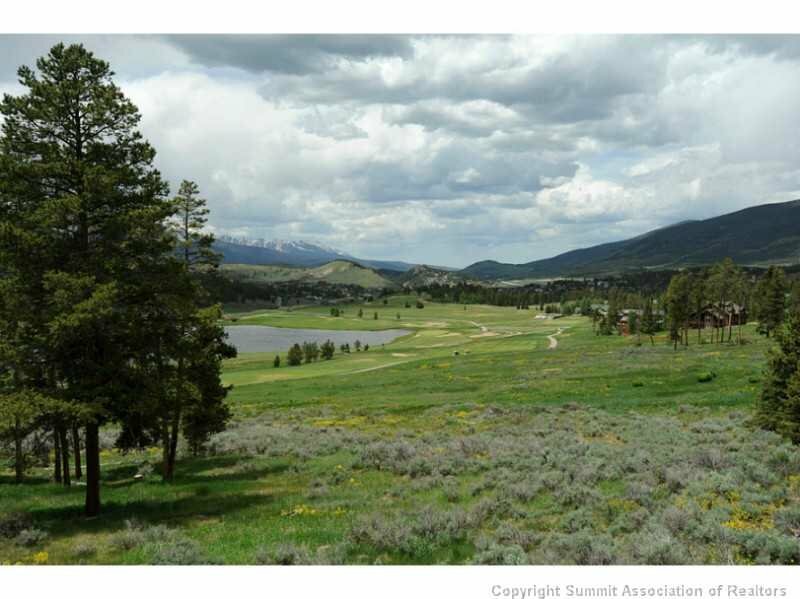 Play at Keystone Ranch Golf Course or the River Course at Keystone—two amazing golf courses with 36 incredible championship holes have made Keystone one the nation’s most respected golf resorts. 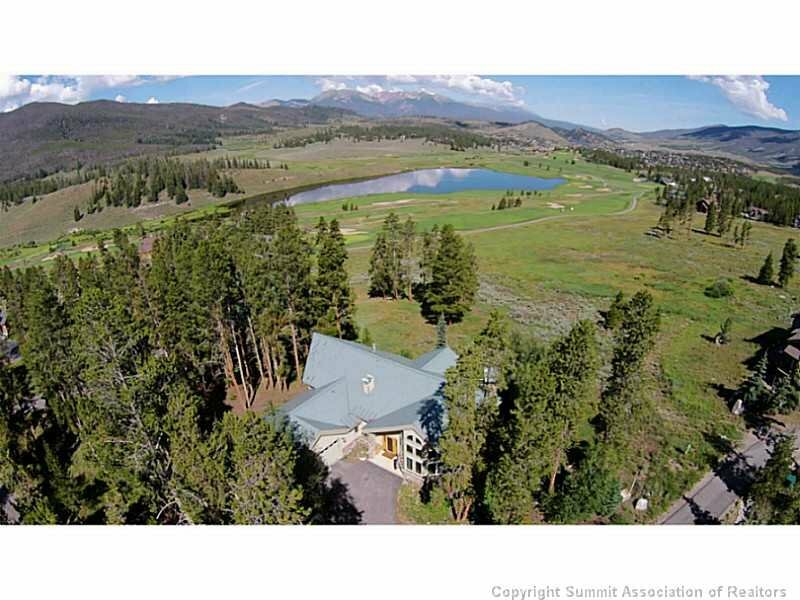 Other family activities include horseback riding, fly fishing, hiking and GPS track finding. 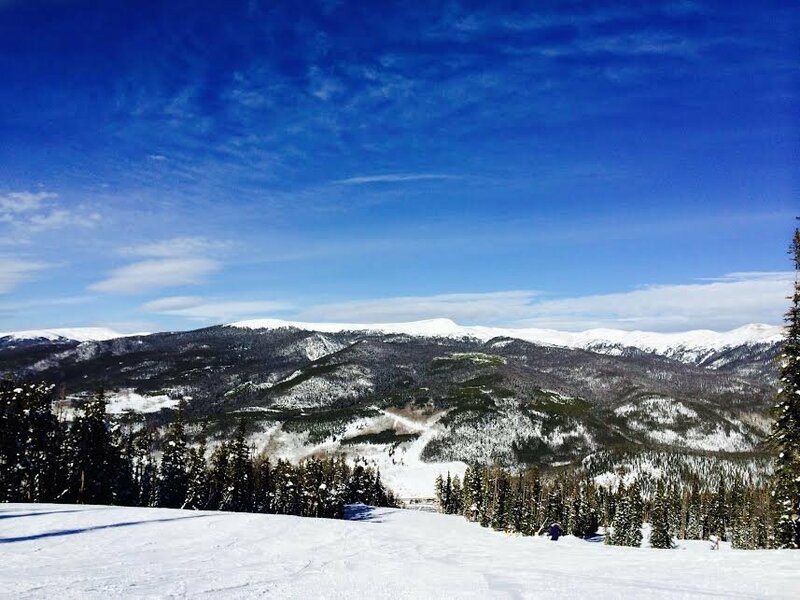 After a long day of mountain adventures, you can find plenty of après ski stops, restaurants and pubs to take a load off and grab a refreshing drink and delicious food. 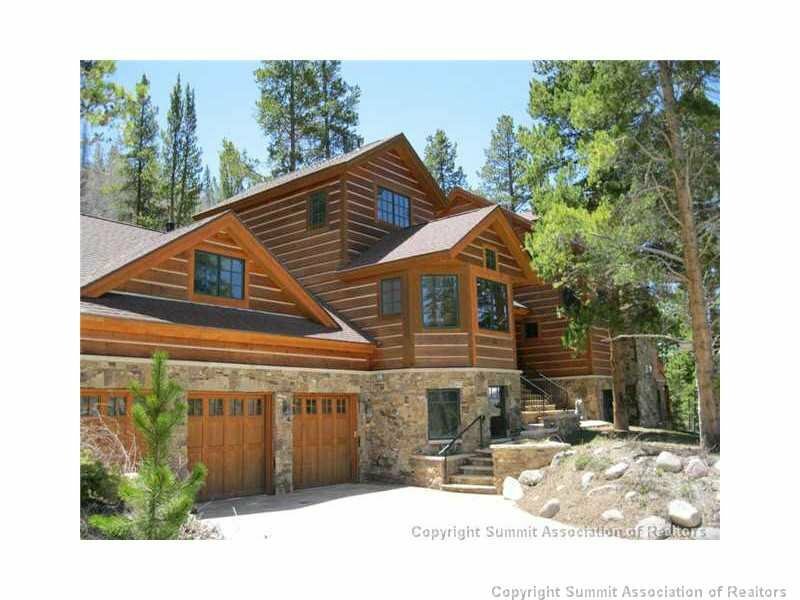 Whether you are looking for a ski-in/ski-out location, condo, single family home or new construction, Real Estate of the Summit is here to help you with all your real estate needs. 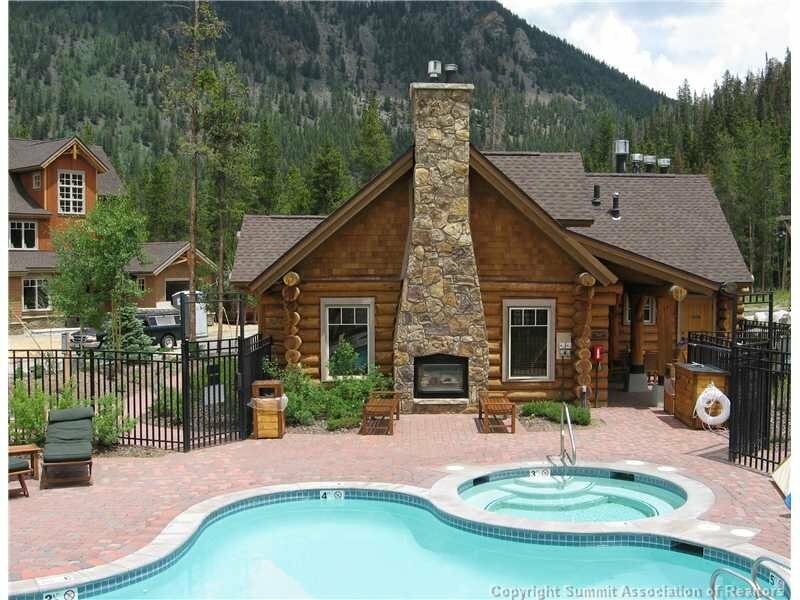 Have a question about Keystone real estate? Click here to contact us and we’ll be happy to help in any way we can!